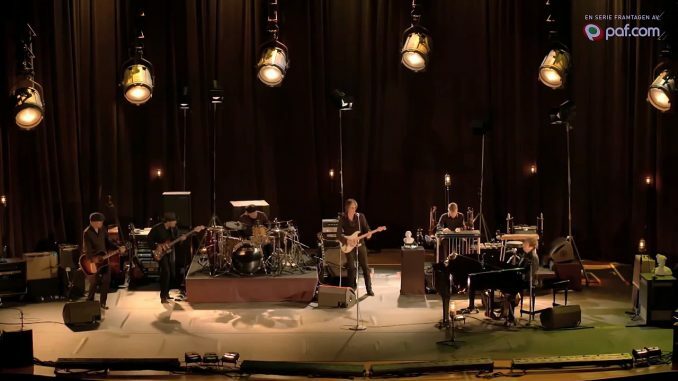 One November 22, 2014, Bob Dylan and his band entered the stage at the Academy of Music in Philadelphia and put on a show for one man – Fredrik Wikingsson on behalf of the Swedish television program Experiment Ensam. Interestingly and as per usual, the arrangements chosen by Bob Dylan are not even close to the popular ones we are familiar with and for many good reasons. and Would You Enjoy A One Man Concert From Bob Dylan? Follow me on Twitter at @sdpate or on Facebook at NJN Network, OyeTimes and IMA News Buzz. NJN has a site icon or Favicon you can save to your desktop or Favorites bar to make it easy to find. You can also subscribe and automatically receive notifications of new stories by email. We do not share your email with advertisers. The subscription form is on this page in the left and right columns.